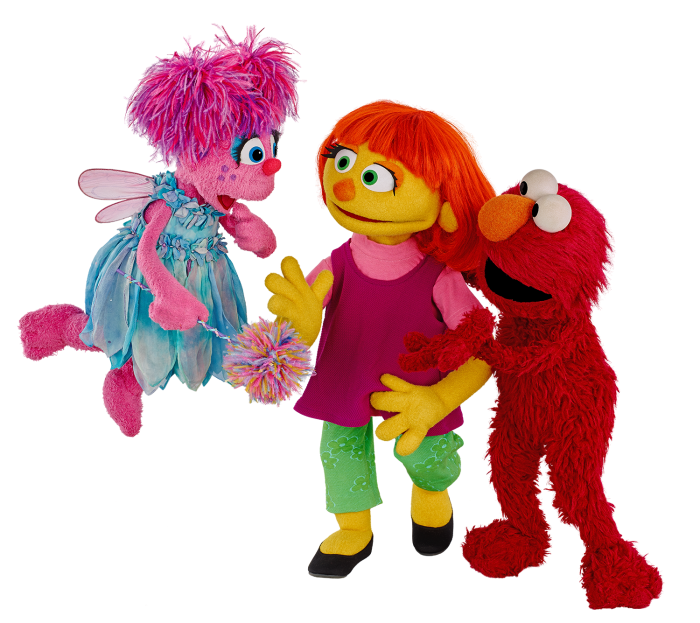 Last year, Sesame Street introduced their first autistic character, Julia. Viewers welcomed Julia and the show was praised for their honest depiction of autism. Now, a Sesame Street theme park in Philadelphia has become the first in the world to receive autism accreditation. Sesame Place is a theme park based on the popular show and the site received autism accreditation after all staff completed training on autism awareness and sensitivity. Known and loved across the world, Sesame Street is making big waves in terms of equality. Featuring quiet rooms and a sensory guide, Sesame Place is paving the way for inclusive theme parks. Since the award, other theme parks are making movements to become more autism friendly. 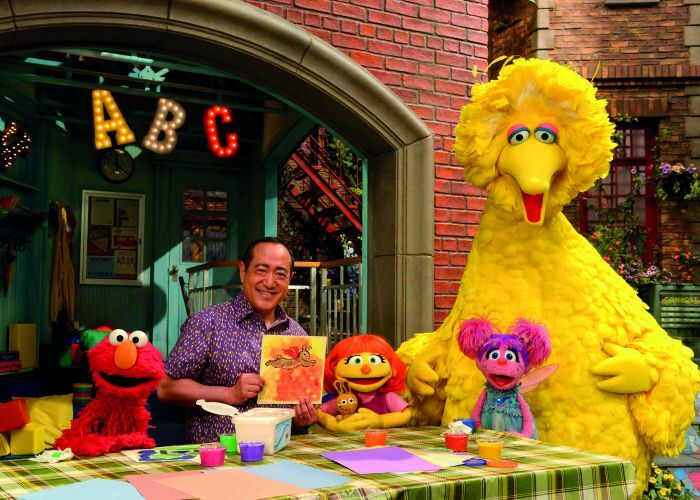 Sesame Street is certainly pioneering in autism awareness so we caught up with Sesame Street writer Christine Ferraro to discover why Julia and improved autism understanding is so important. Where did you get the inspiration for the ‘Meet Julia’ episode? The character of Julia was introduced in a book; she wasn’t meant to be a main character on our show at that point, she was just introduced. The response was just incredible from the autism community. I took what already existed from the book about her character. There were certain characteristics in the book – she had verbal skills but she was minimally verbal, she was overwhelmed by noises. There were certain things that were already there in the book so I just expanded on that and tried to bring her to life a little bit more. How long did it take to perfect the episode? I would say it took longer than usual because we were trying to be careful, deliberate and very thoughtful about what we were representing. There was a lot of discussion about what characteristics I should be adding to Julia. We were trying to represent some in the autism community but you cannot possibly represent all in the autism community because there is such a wide variety of experiences. What advice did you receive to ensure the portrayal of autism was accurate? As writers, we’ve got an incredible team of researchers who won’t let anything go through that isn’t appropriate. The fact that we have access to such incredible advisors, especially for this initiative, has been really wonderful. There were so many of us on the team who had direct connections to autism. Still we don’t have the full picture – I can’t claim I have the full picture because of my first-hand experience with autism. It was great that we were able to collaborate in a lot of ways on the thought process that went into it. What has been the feedback for Julia? Incredible feedback. It has been really positive, positive feedback. Even the people who say this does not accurately represent [their] experience with autism, even though it is not the same as [their family member], it is greatly appreciated that Sesame Street is putting it out there to raise awareness and acceptance. That has been very rewarding. Where do you see Julia in the future? In the coming seasons – that we’re already in the process of writing – she is in there even more. It has been really fun and interesting writing for her and finding stories for her that are not just about autism. The whole goal here is that she is just going to be one of the crew, one of the gang. Be the first to comment on "Sesame Street theme park awarded with autism accreditation"